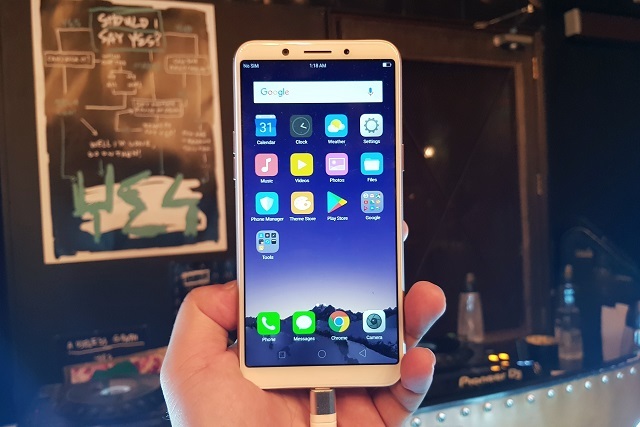 OPPO A83 is finally official in the Philippines with 5.7-inch Full Screen HD+ 18:9 display, 3GB of RAM, 3180 battery for only Php 9,990. Check the rest of the specs here. OPPO took the wraps off its new smartphone offering here in the Philippines, which is the OPPO A83. 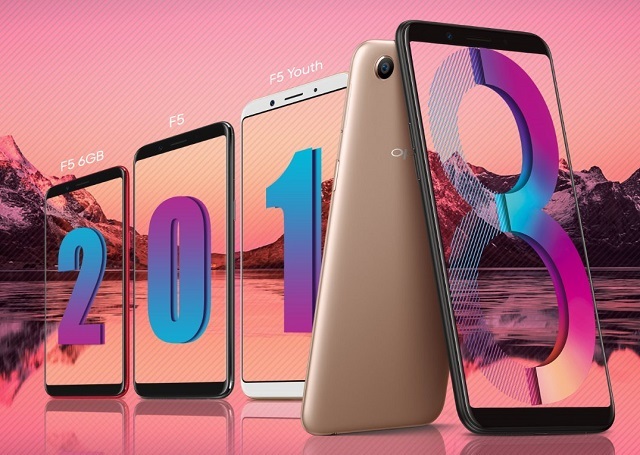 The OPPO A83 sports a 5.7-inch 18:9 display. It is powered by MediaTek MT6763T, also known as Helio P23, which is the same SoC found in OPPO F5 and OPPO F5 Youth. OPPO A83 is loaded with a beefy 3GB of RAM and boasts a 5.7-inch HD+ 720 x 1440p display. It also comes with speedy facial unlock. OPPO A83 boots with Android 7.1 Nougat with Color OS 3.2 on top. In terms of the camera, it packs a 13MP rear sensor with f/2.2 aperture and 8MP selfie camera with f/2.2 aperture. A 3180 mAh battery will keep the handset ticking between charging time. The OPPO A83's official price in the Philippines is Php 9,990. 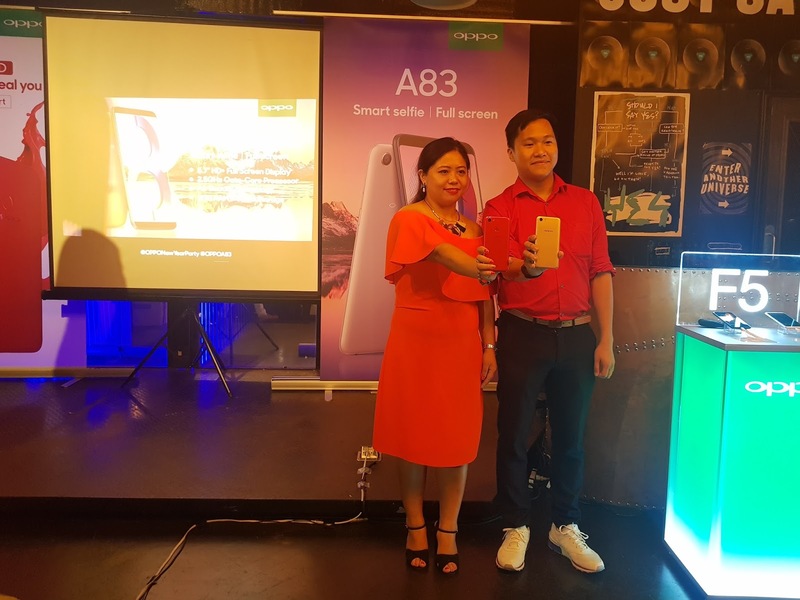 Alongside the OPPO A83, the OPPO F5 Red has officially been launched in the Philippines.